Charlotte is a survivor of domestic and sexual violence. When she found herself in a dangerous situation with nowhere to turn, she drummed up the courage to call Vera House. Upon arrival at the shelter, she experienced warmth, compassion and comfort—feelings she hadn’t felt in years. Vera House was founded to provide emergency sheltering services for people in crisis. This initial mission, established in 1977, has blossomed into a wide range of domestic and sexual violence services including outreach and advocacy, prevention education programming, children’s counseling and additional resources to aid others like Charlotte. When the organization noticed an increase in visitors to its offices, the need for a larger site became apparent. In the fall of 2016, Vera House staff members embarked on a quest to move from their previous location on Thompson Road to a more centrally located facility near downtown Syracuse. After purchasing the historic James Street building, full renovations took place and they moved in at the beginning of the summer of 2017. 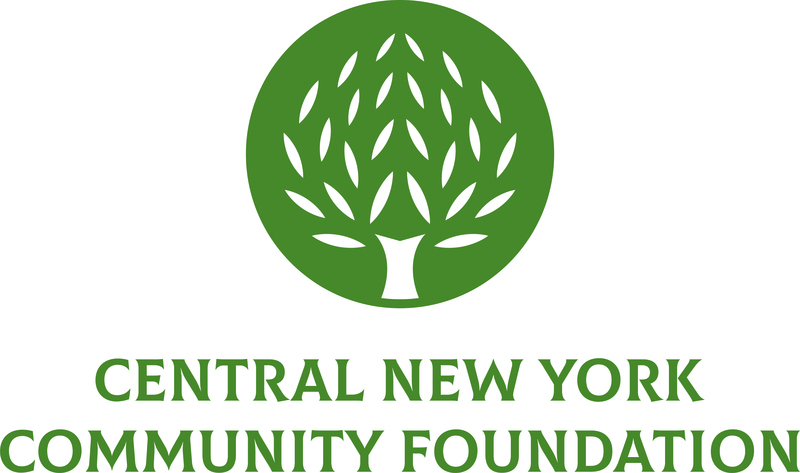 With the help of a grant from the Central New York Community Foundation, Vera House was able to add offices on its first floor to house therapy programs, two wheelchair lifts, gender neutral bathrooms and workspaces for advocates and its education team. The grant also supported an overall facelift consisting of new carpet, furniture and painting supplies. Accessibility was key for Vera House when undergoing plans for a renovation. With newly installed wheel chair lifts, people of all abilities can park in the front of the building and access the facility with ease. A year later, Vera House also received a Community Foundation grant to purchase a generator for its new location. The organization offers a 24-hour crisis hotline that must remain active even in the case of a blackout. Like many other women and visitors of Vera House, Charlotte is a survivor. She is now a staff member and a part of the Vera House family. She goes to work with a smile on her face knowing she is helping other people like herself. Charlotte and her daughter finally live a life free of fear and violence. Her story is one of triumph over tragedy, thanks to the team at Vera House. With the continued support of Vera House, more survivors like Charlotte will be able to find safety, support, and access to the help they need. Read the rest of Charlotte’s story here.